From Planet X to your shelf! 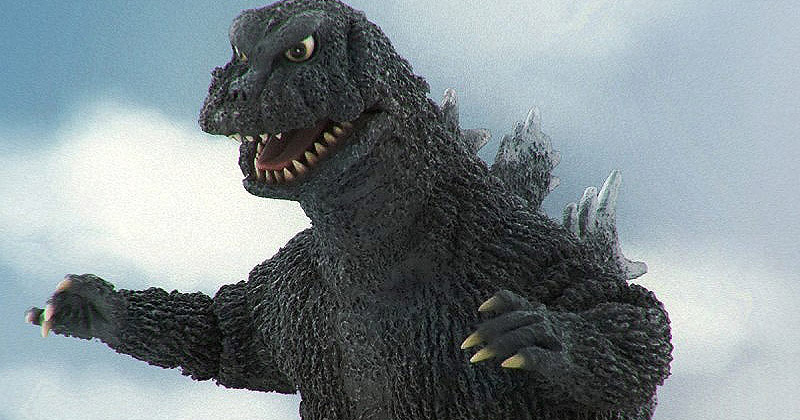 Preorders are now open for the newly announced Large Monster Series (25cm) Godzilla 1965. It will be available as both Standard and a RIC Exclusive versions. Read on for details, photos and commentary. 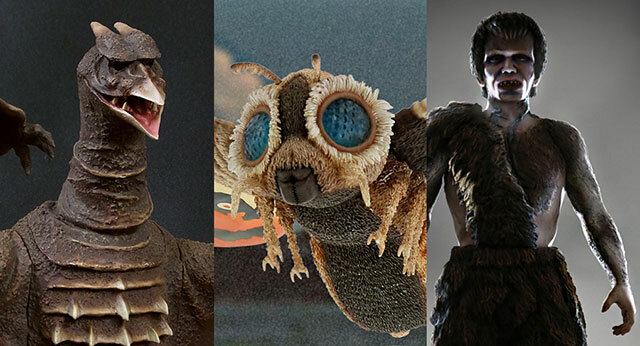 Rich Eso reviews the Toho Large Monster Series Frankenstein Standard Version vinyl figure by X-Plus. Leslie Chambers reviews the Toho Large Monster Series Frankenstein Standard Version vinyl figure by X-Plus. It was released in July 2018. Matt Jacobson, a.k.a. Gojira851 unboxes and reviews the Godzilla Kaiju 12in Series Baragon 1965, a North American reissue (Diamond) of the Toho 30cm Series Baragon 1965 vinyl figure by X-Plus. This version of the figure also comes with an alternate head sculpted to match the suit modified for Destroy All Monsters (1968). Brutazilla reviews the recently released Toho 30cm Series Baragon 1965/1968 vinyl figure by X-Plus. This review is for the North American re-issue distributed by Diamond also known as the Godzilla Kaiju 12in Series Baragon 1965/1968. GodzillaFanFreaks reviews the X-Plus Toho Large Monster Series Baragon 1965 (Standing) 東宝大怪獣シリーズ 「バラゴン（1965年版） 立ちポーズ」 vinyl figure. Plus, see the Kaiju Addicts Review of the X-Plus (standing) Baragon here! The Kaiju Planet just released their review for the newish X-Plus Baragon (1965) vinyl figure form “Frankenstein Conquers the World”. Click here to read the review! 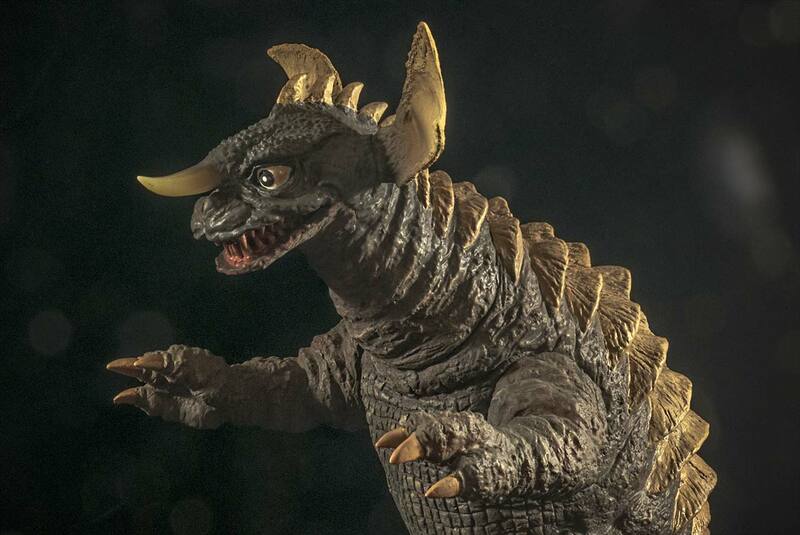 Here’s a sweetened shot of the X-Plus Baragon 1965 vinyl figure from the Large Monster Series. Click here if you missed the Full Baragon Review!